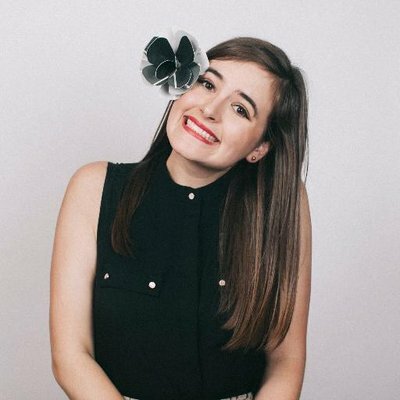 Emily Withrow is director of the Quartz Bot Studio, where she writes, designs, and builds narrative experiences for voice and chat platforms. Her work examines how people and bots interact, and how we might best reach new audiences and tell compelling stories with these emerging platforms. Prior to joining Quartz, she was a professor at Northwestern University, most recently embedded with the Knight Lab. She has also worked for The Onion/A.V. Club and McKinsey & Company. Withrow spends much of her free time talking with robots, rock climbing, and researching recipes she will eventually abandon for nachos.